Exactly forty years after the completion of the first race, Volvo Car Group (Volvo Cars) is celebrating the upcoming 2014-2015 Volvo Ocean Race by presenting another special edition of sailing-inspired cars. 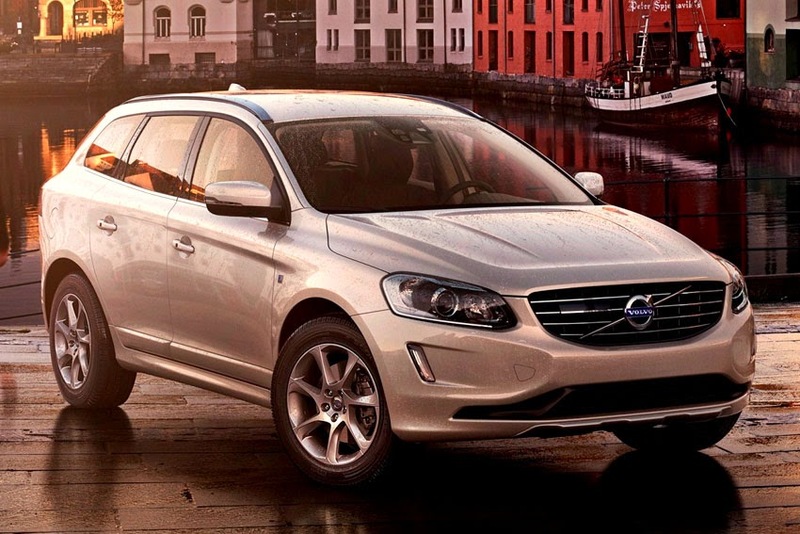 the Volvo V40, V40 Cross Country, V60 and XC60, will be launched at the 2014 Geneva Motor Show. At the same time, Volvo Cars will introduce the V70 and XC70 Editions for customers with a taste for a more dynamic look and handling.